Mahatma Gandhi International School, a K-12 School located in Ahmedabad (India), is authorised by the International Baccalaureate Organisation (IBO), the University of Cambridge, Mission Laique Francaise (France) and BTEC Edexcel, (UK). MGIS is also a highly awarded school by several reputed organisations such as the British Council. 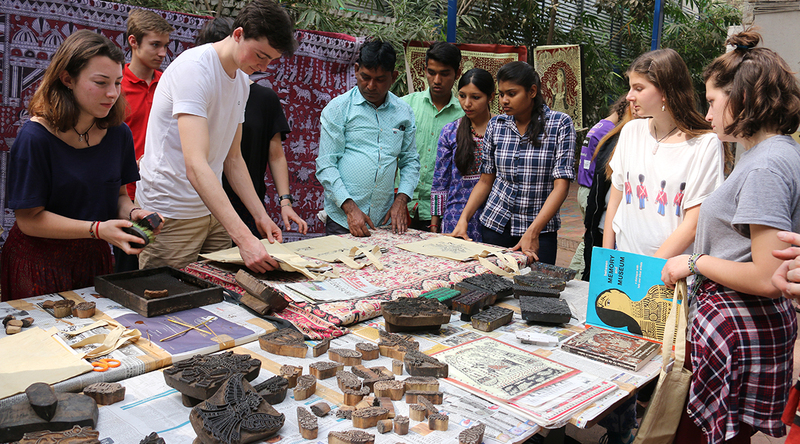 The International exchange program of MGIS acts as a catalyst to enhance the cultural exchange between India and other countries through education. The program focuses also on promoting a better understanding of emerging India and its growth story through visits to leading Institutions of modern India and also gain knowledge of India’s rich and diverse cultural and historical heritage. Since year 2000 MGIS is conducting exchange programs each year for staff and students. As part of the UK-India Education Research Initiatives Grant led by Meenakshi Ganeriwala, MGIS has a strong partnership with Dudley College, UK with an educational exchange for MGIS faculty and students. The exchange focuses on filmmaking, pedagogy and technology, it also addresses teacher training for team MGIS and teachers of English and Gujarati medium schools across Gujarat. MGIS initiated an exchange programme in 2000 with L’Ecole Aujourd’hui in Paris. Since 2008, every year MGIS welcomes students and teachers from Lycée St Germain-en-Laye, American Section in February as part of the international educational and cultural exchange program between both the schools. This program acts as a catalyst to enhance the cultural exchange between India and France through education. They collaborate on service projects in the city to help socio-economically underprivileged children. The exchange focuses on culture, education and service initiatives. 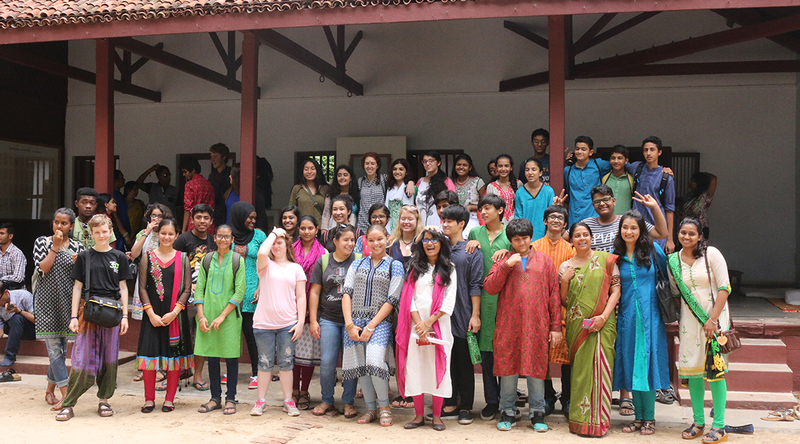 On the last day of the exchange, the Lycée students showcase what they have learnt about India, run the cafe for the entire school, dance to Bollywood tunes and French songs and put together a few performances. This exchange is led by Minoo Joshi and Ravinder Kaur. 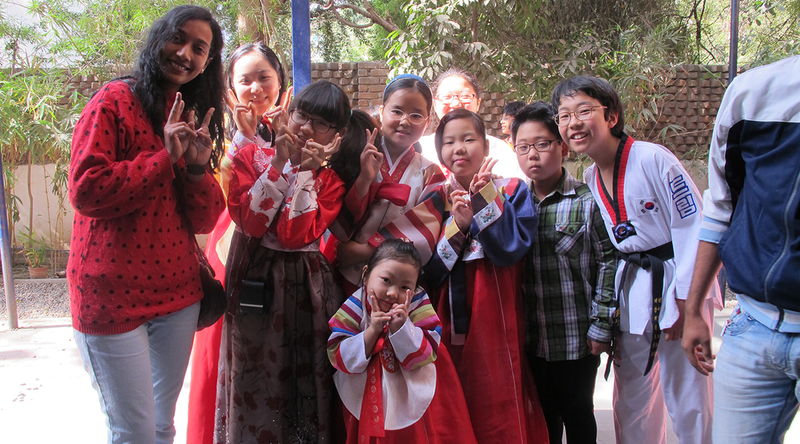 Yehee Lee, a Grade 10 student, organised a cultural exhibition titled ‘Meeting Korea in India’ in 2017 as part of her Personal Project to create awareness about Korea and experience the connection between both countries. 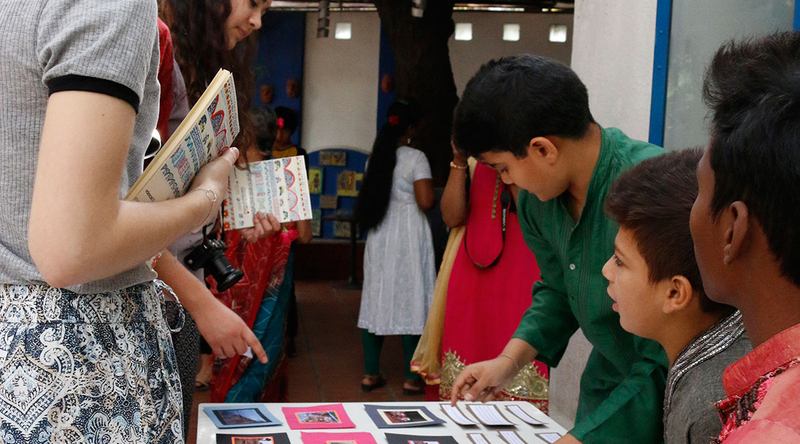 The Embassy of Korea in India supported Yehee with resources such as books, magazines, DVDs, brochures, music etc. Korean students who visited Ahmedabad, came to give a presentation and gave a performance in front of the MGIS community. This initiated the first Korean exchange with school. As a part of the intercultural and educational exchange programme with Mercedes College at Adelaide, MGIS organises multi-disciplinary projects and community outreach activities. It also enhanced the educational experience of the students and broadened their personal and cultural perspectives. Moreover it bridged the gap between the two countries and fostered ties through education. This exchange is led by Minoo Joshi and Ravinder Kaur. Ms. Karena Menzie and Ms. Miriam Ham who are lecturers in Education at Central Queensland University, visited MGIS in 2017 along with their students who are undergoing pre-service teacher training. Impressed with MGIS pedagogy, they are now looking at possibilities of a future collaboration with MGIS in teacher trainings and educational research. This exchange is under progress. This teacher exchange is led by Anju Musafir. 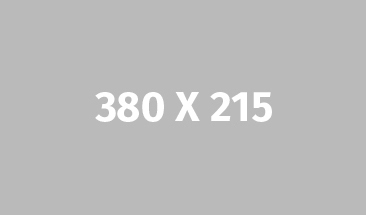 The exchange program with American students who opt for the 360+ program. 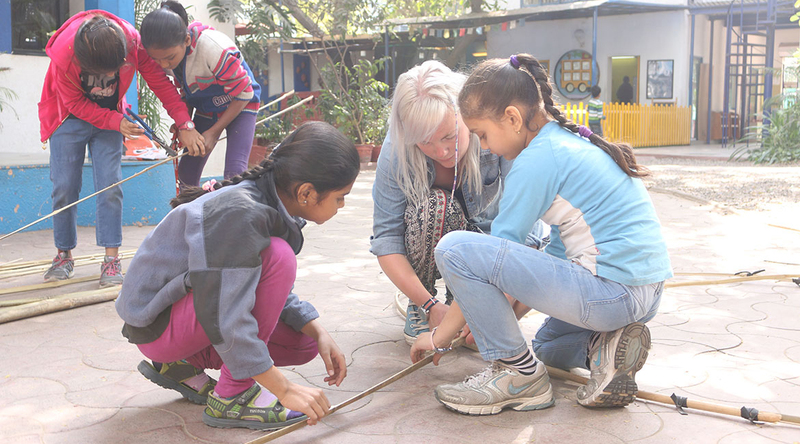 They work collaboratively with students of MGIS to learn about Indian culture, and work on projects like creating comic books featuring stories and incidents about Mahatma Gandhi and Martin Luther King Jr. Using mixed media, including digital media to create the final outcome which reflects their deepened understanding of important messages by Gandhiji and MLK, they showcase their work in an exhibition on the last day of the exchange. This exchange is led by Meenakshi Ganeriwala. The school is in talks to start a teacher exchange program with Synapse School, California. 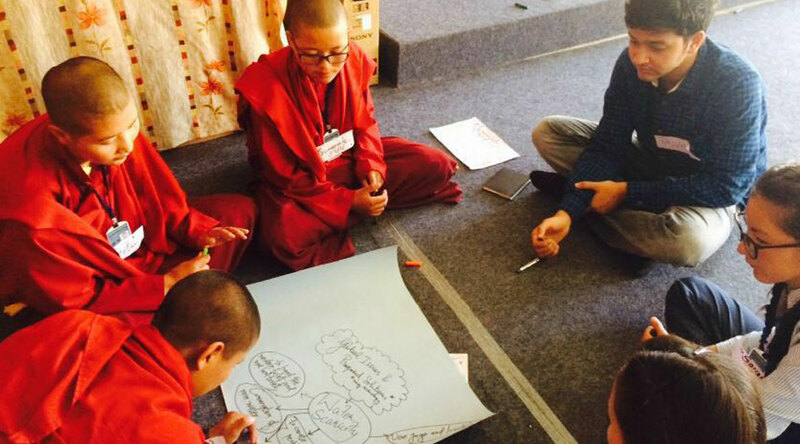 MGIS initiated a student exchange with Mahabodhi Residential School in Leh, Ladakh as part of IBDP CAS. Aspiring to create a partnership between the two schools using new technology to bolster their common interest in art, environmental studies and technology, MGIS students raised funds through crowdfunding to go there. The project culminated in an online platform to record and compare scientific data to enable students to conduct scientific investigations and share their findings. They presented their findings in the Regional Learn Today Education Summit scheduled in October 2016. In January 2017, MRS students enthralled MGIS students with Ladakhi performances and cemented the exchange by planning the next visit with grade 11 students. This exchange is led by Lissa Chazot and Joona Sheel, it was the first of its kind IBDP CAS exchange with student leaders, Raivat Shah and Sahil Singh Sen.